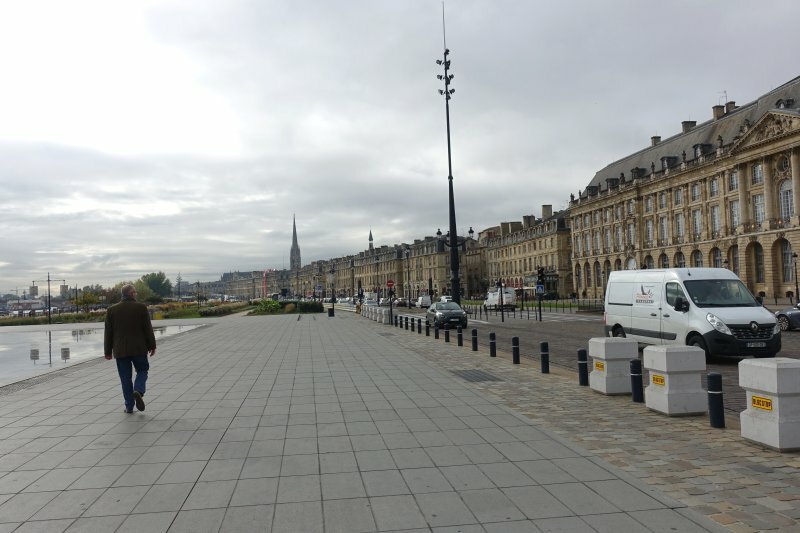 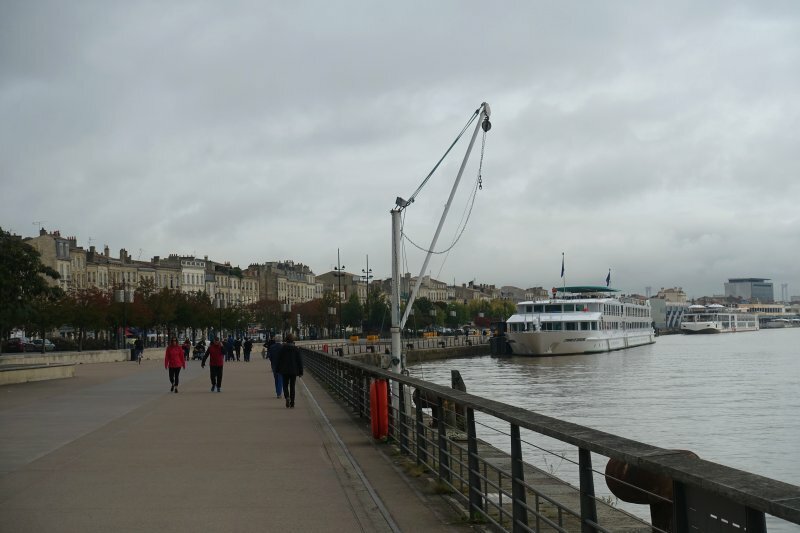 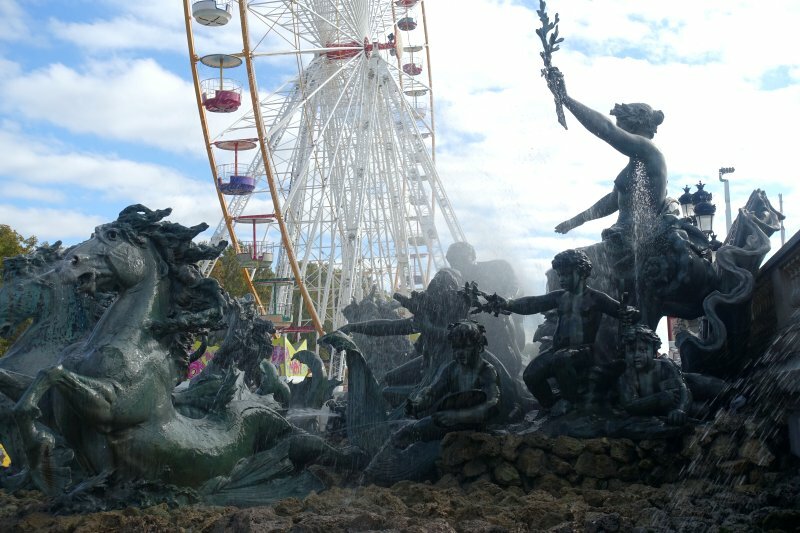 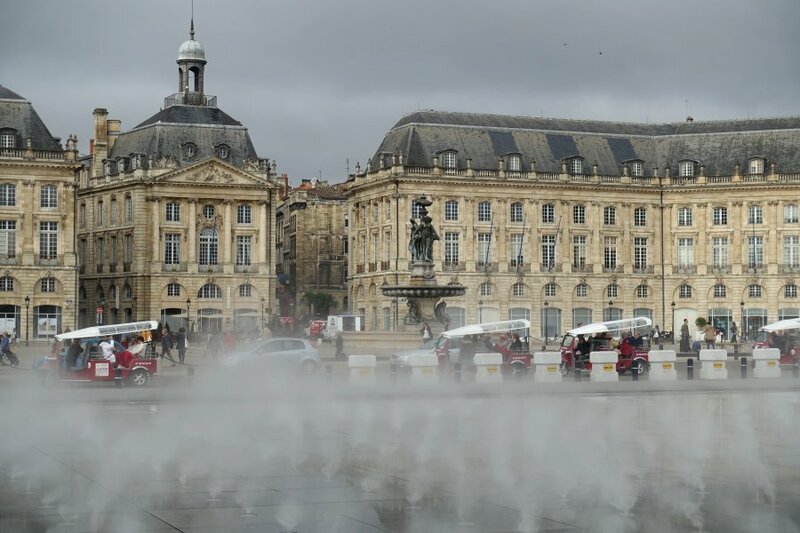 Bordeaux is a city of around 250,000 people in southwest France, close to (but not on) the Bay of Biscay coastline. 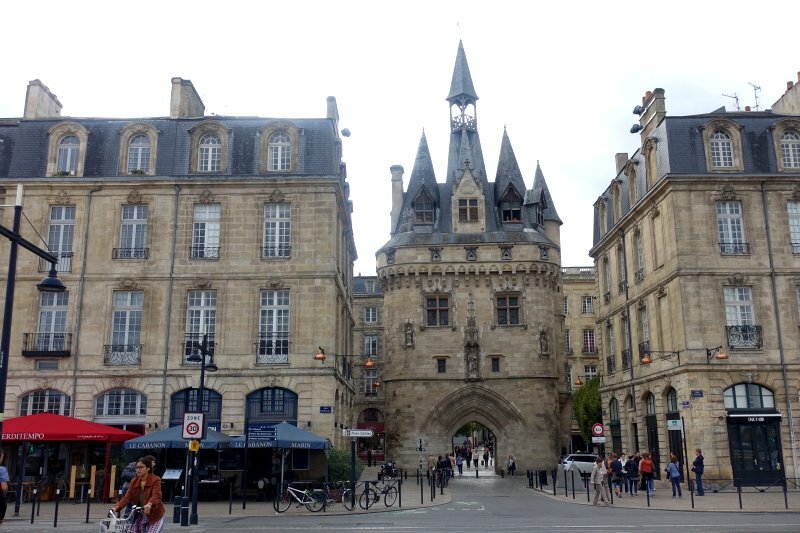 This was my first visit to the city, and indeed to this part of the country. 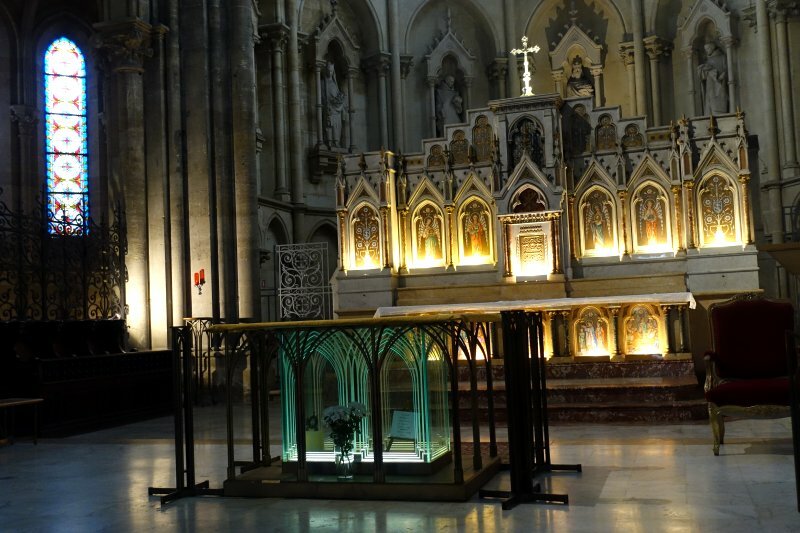 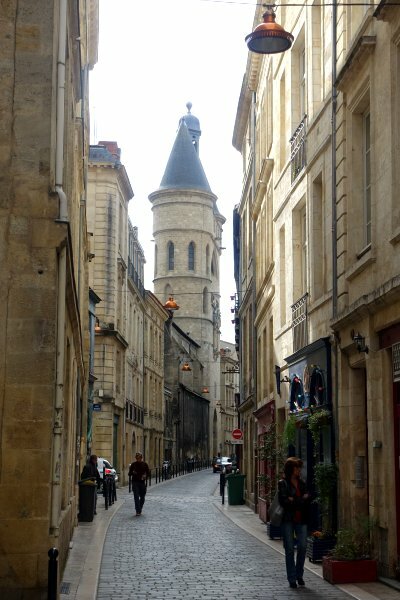 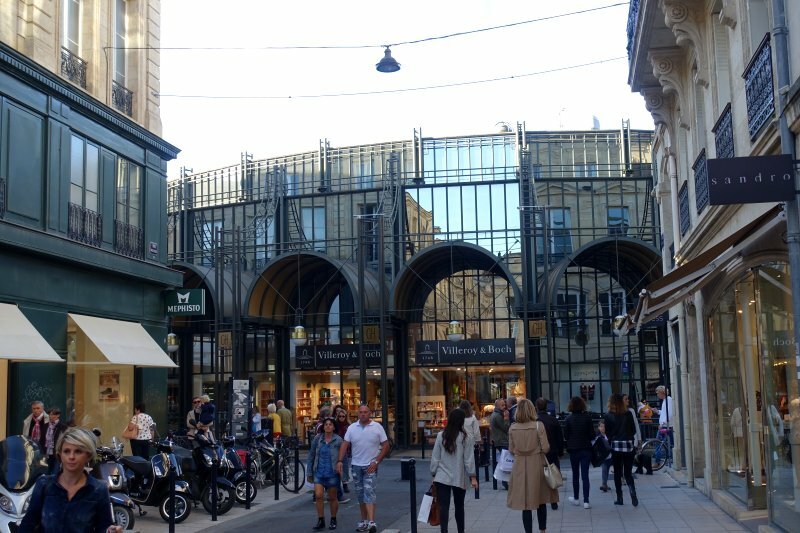 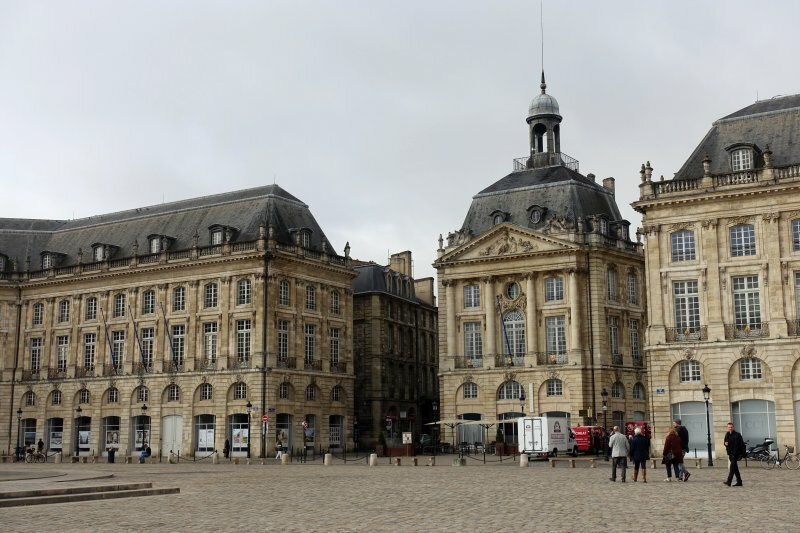 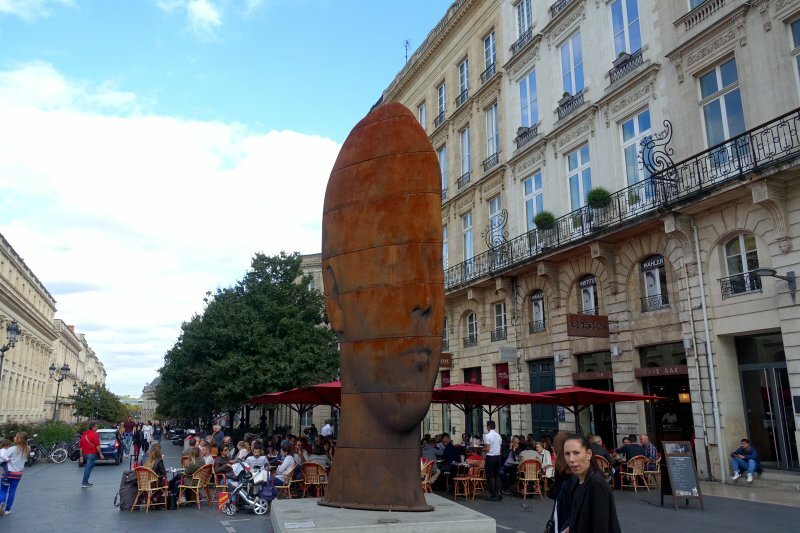 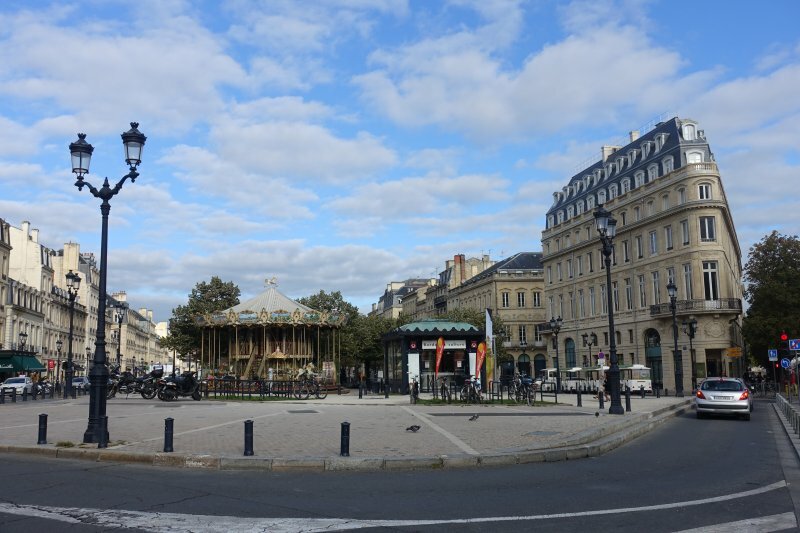 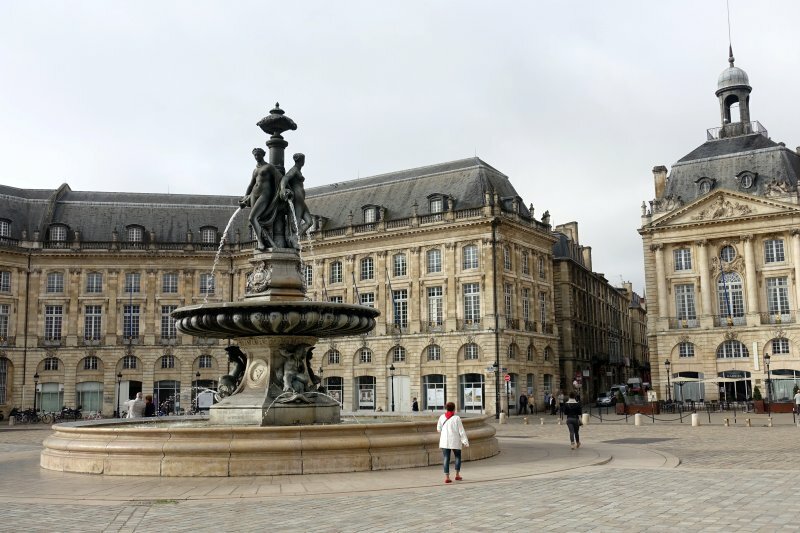 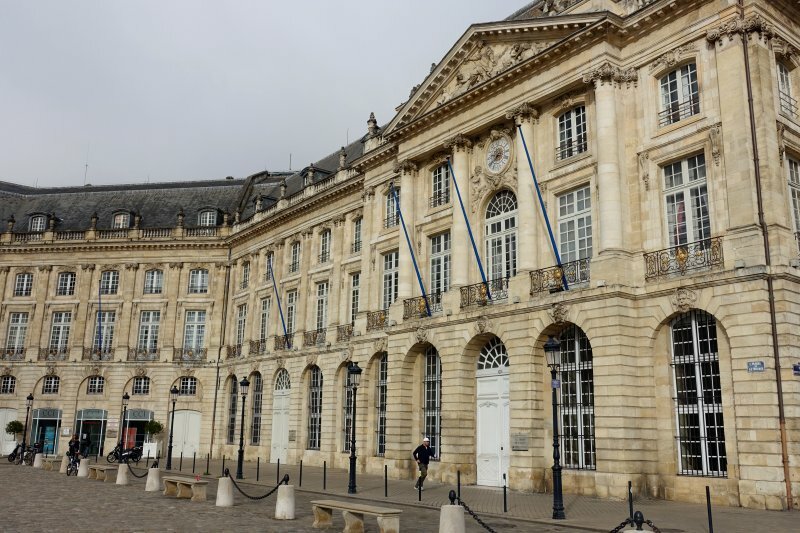 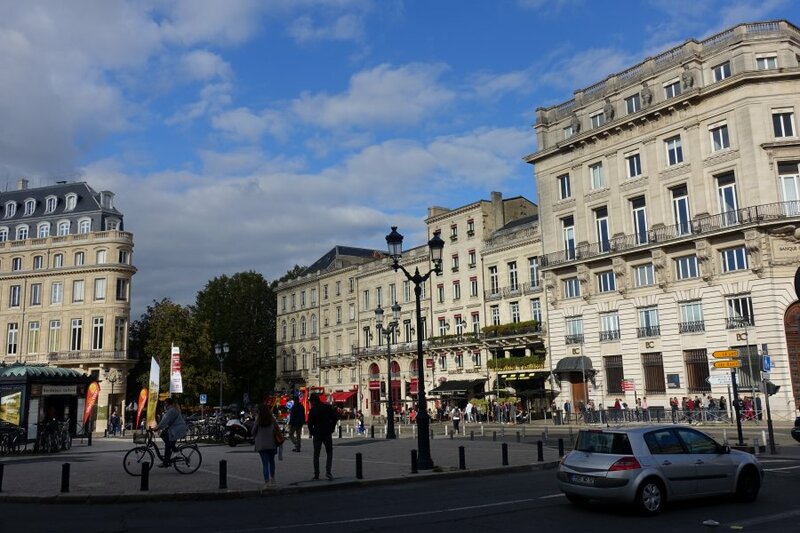 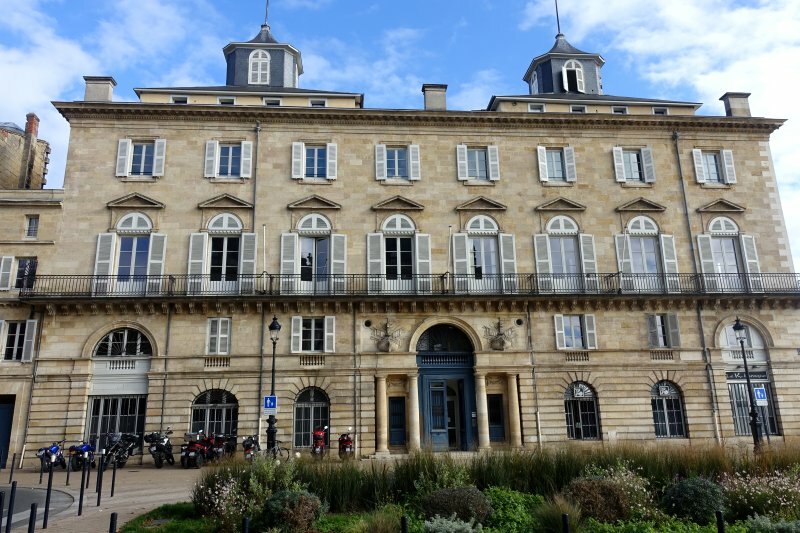 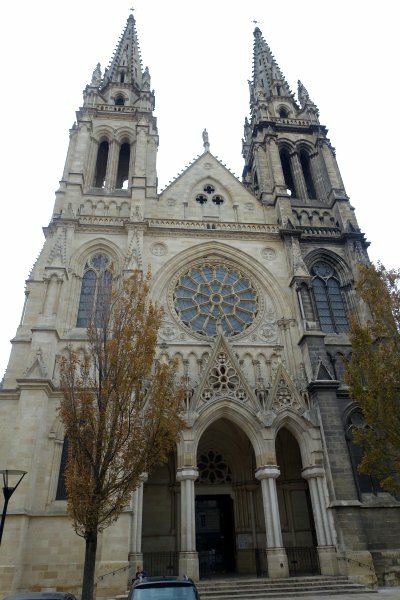 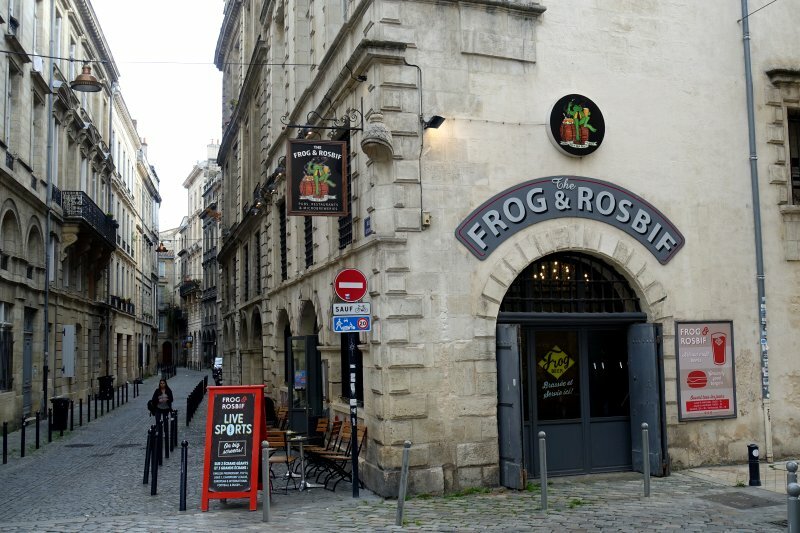 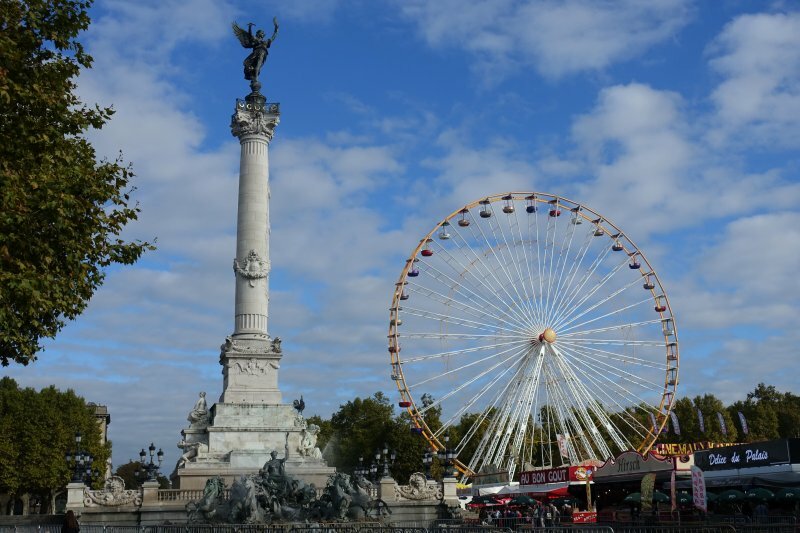 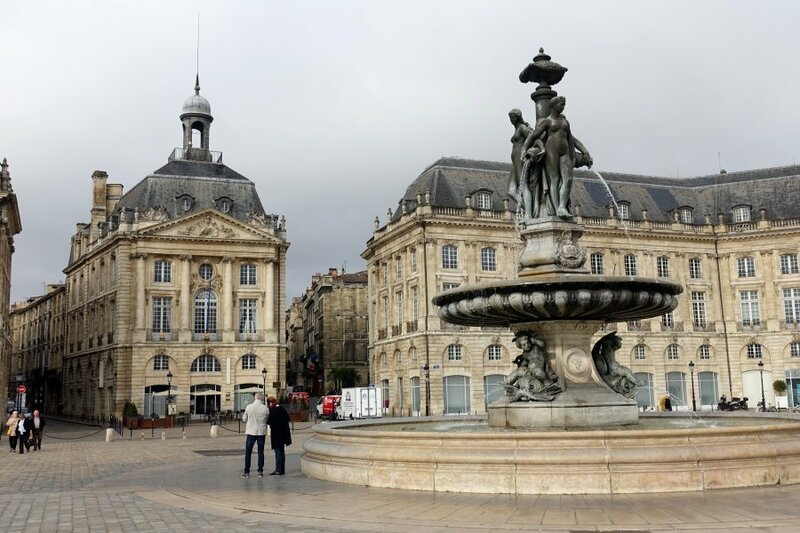 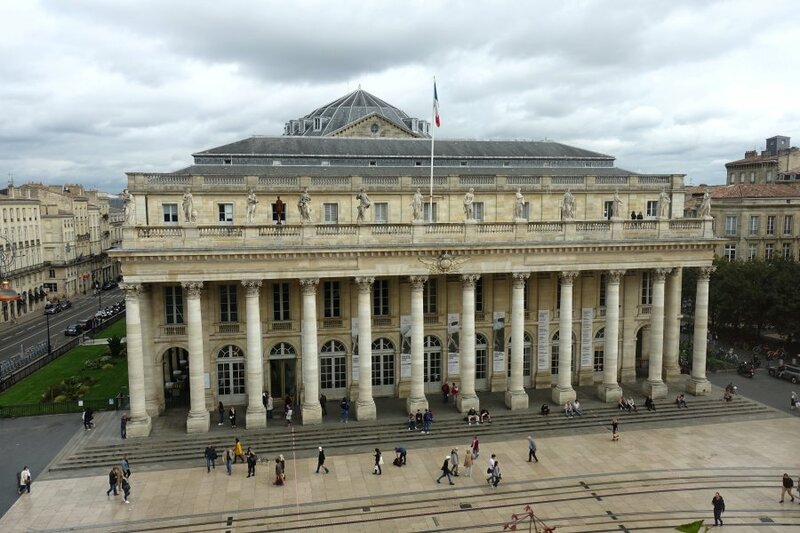 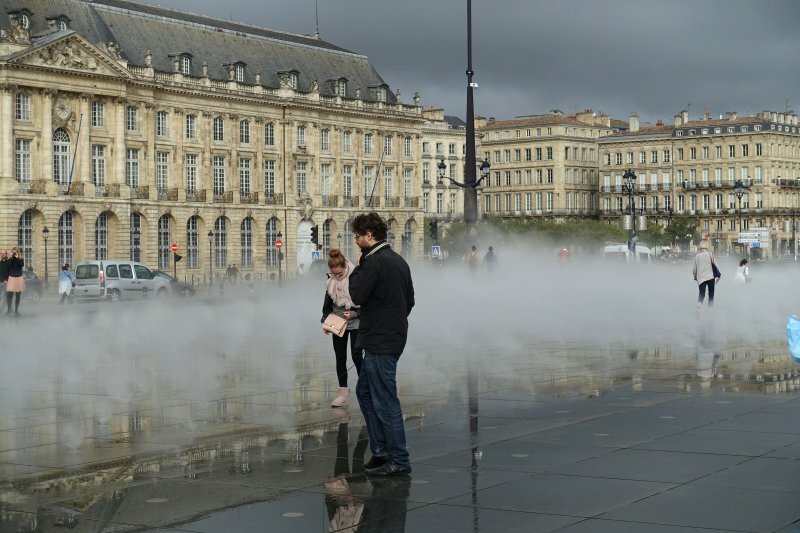 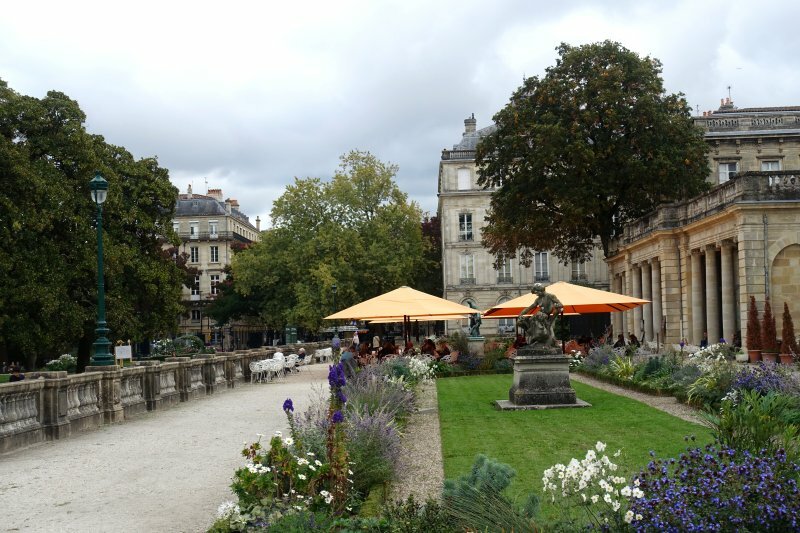 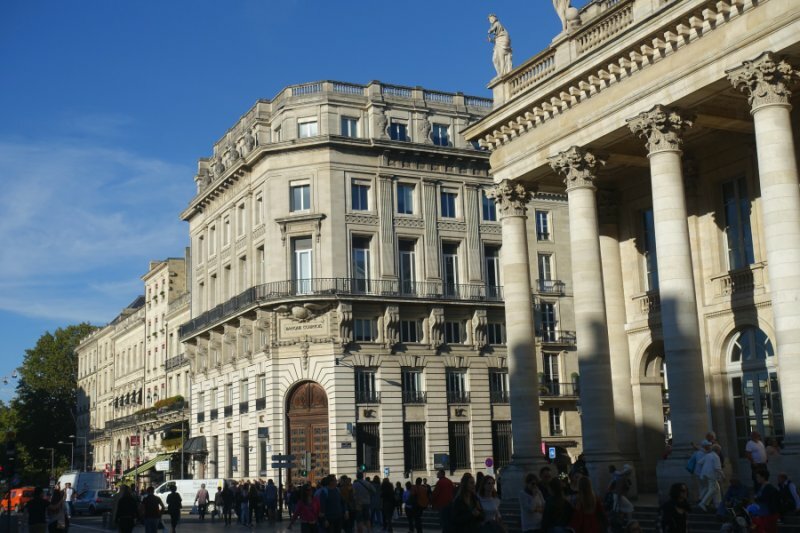 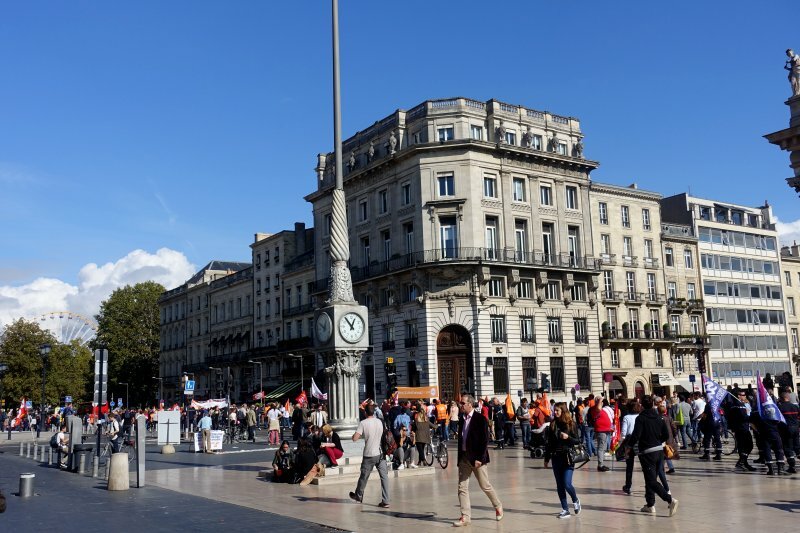 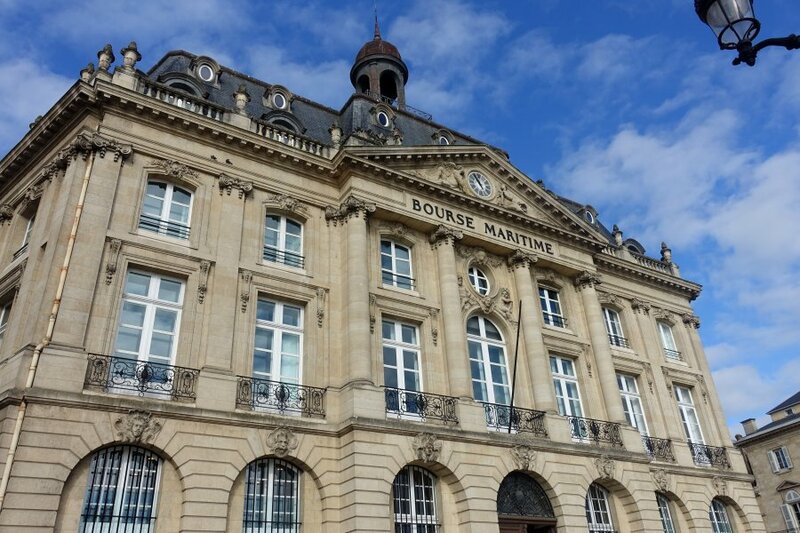 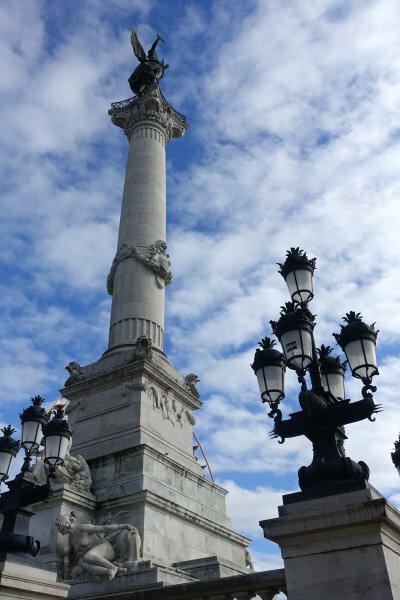 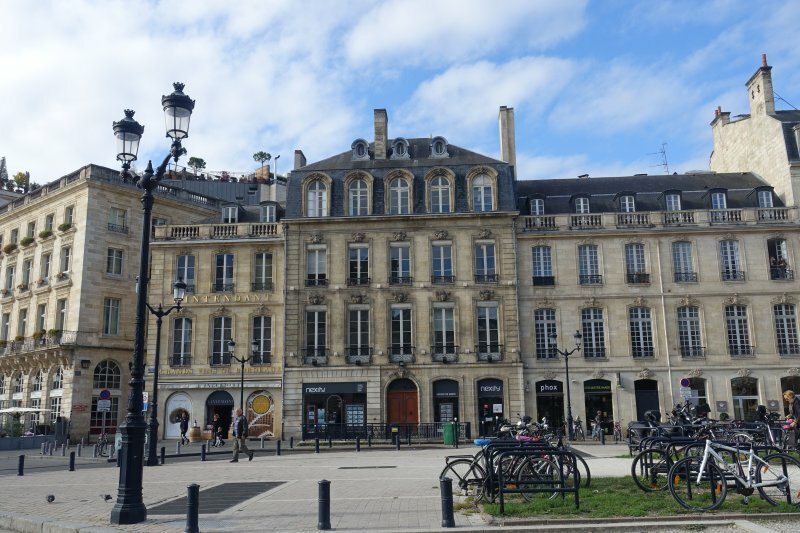 While Bordeaux itself is an attractive destination - the historic district is a UNESCO World Heritage Site and within France, Bordeaux's list of historical monuments is second only to that of Paris - the city and region alike are best known for wine production. 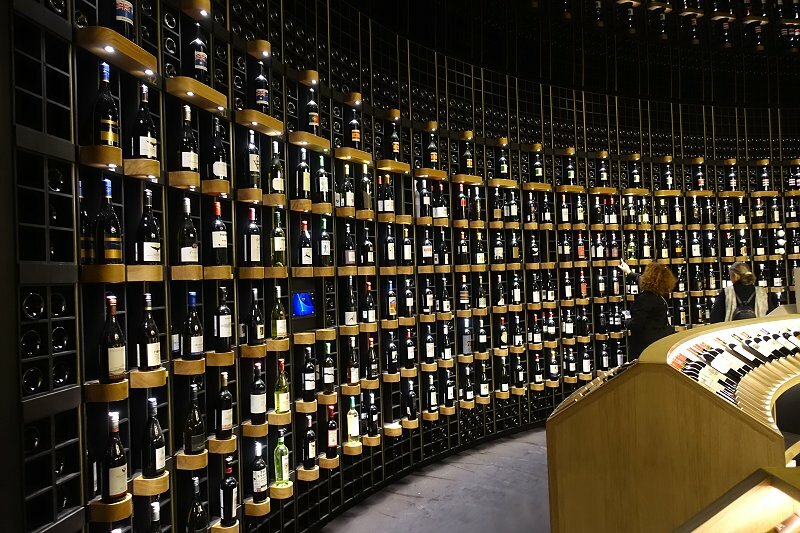 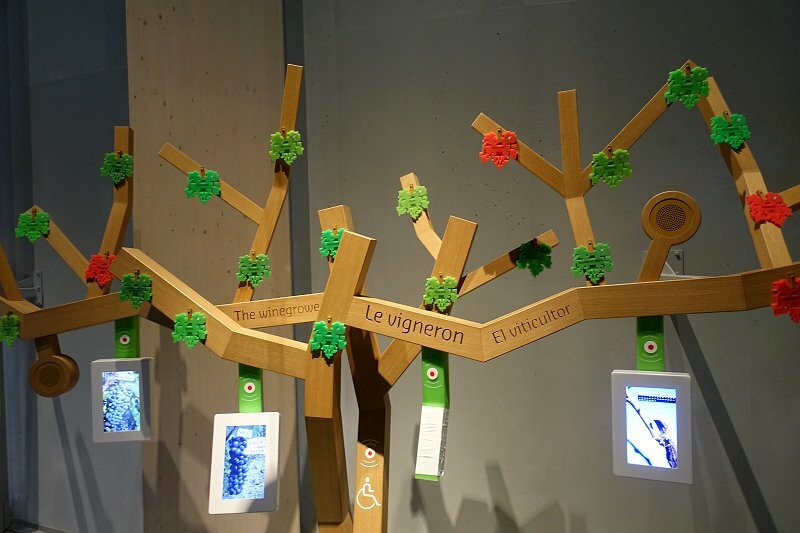 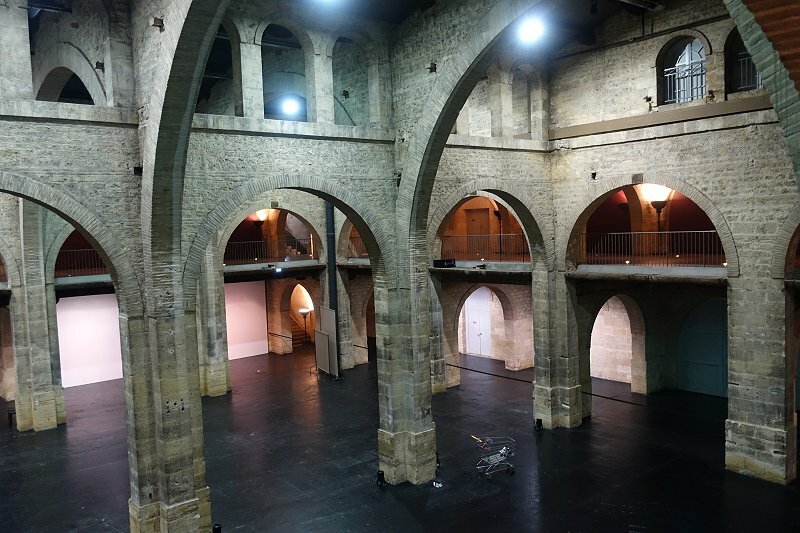 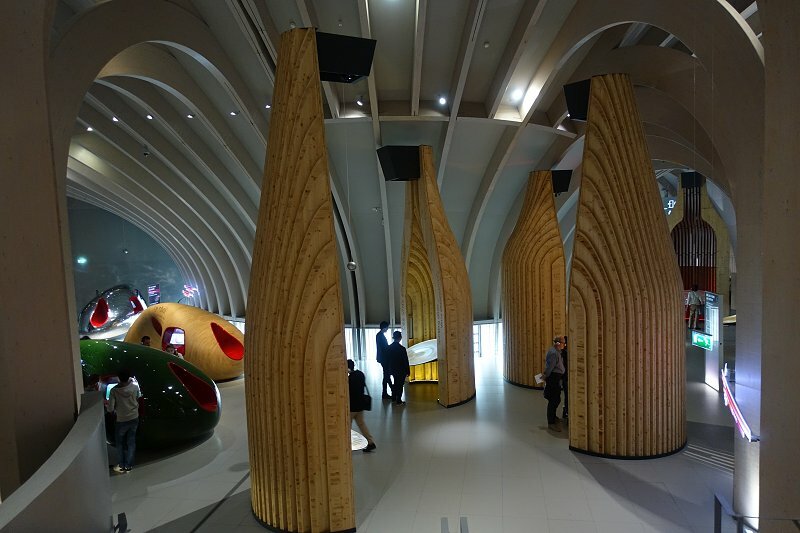 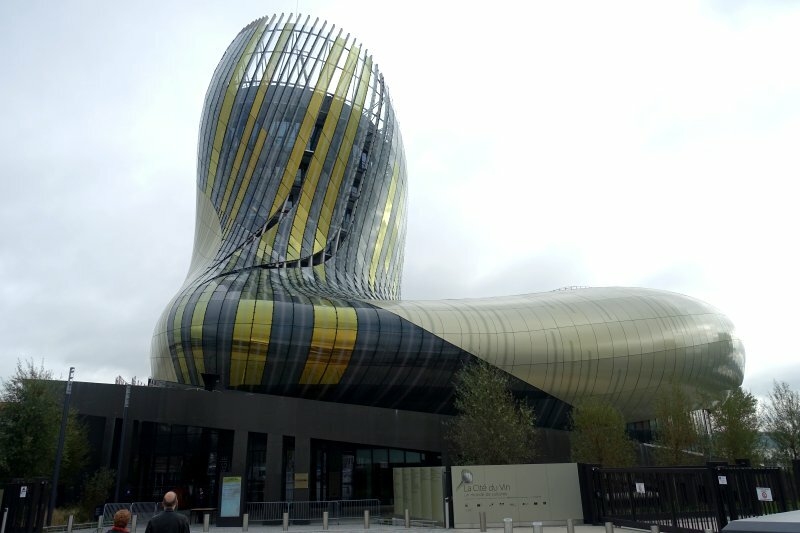 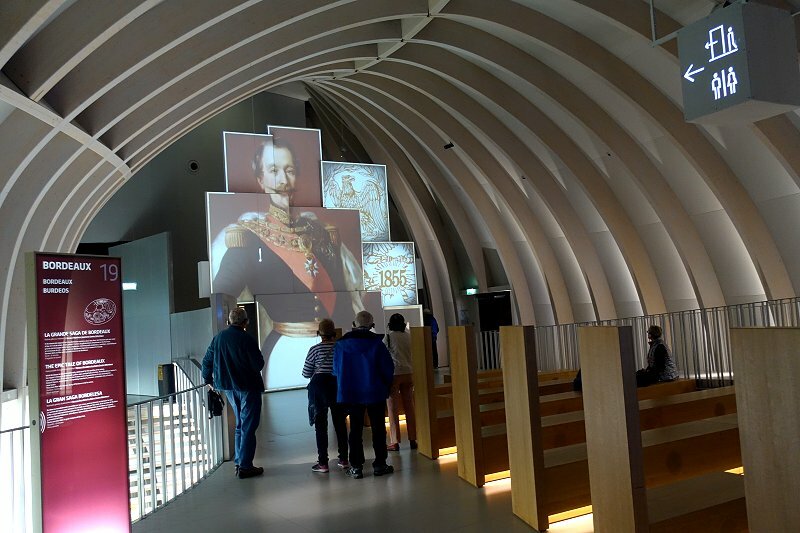 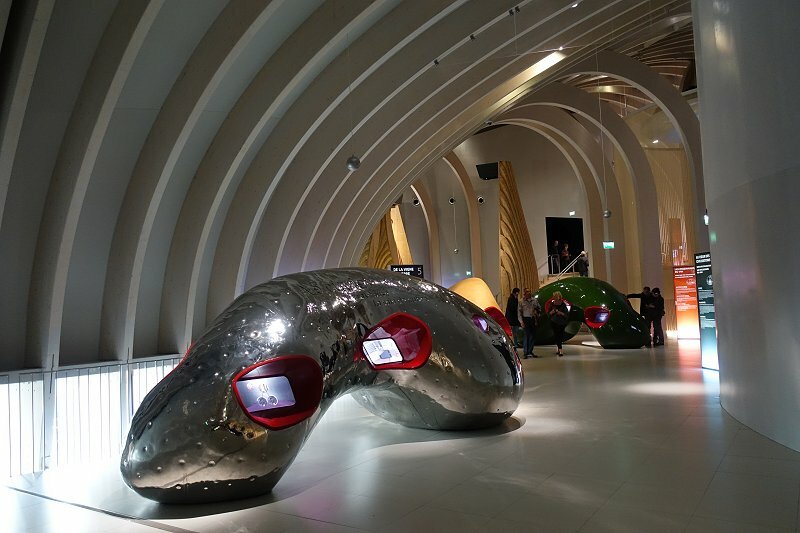 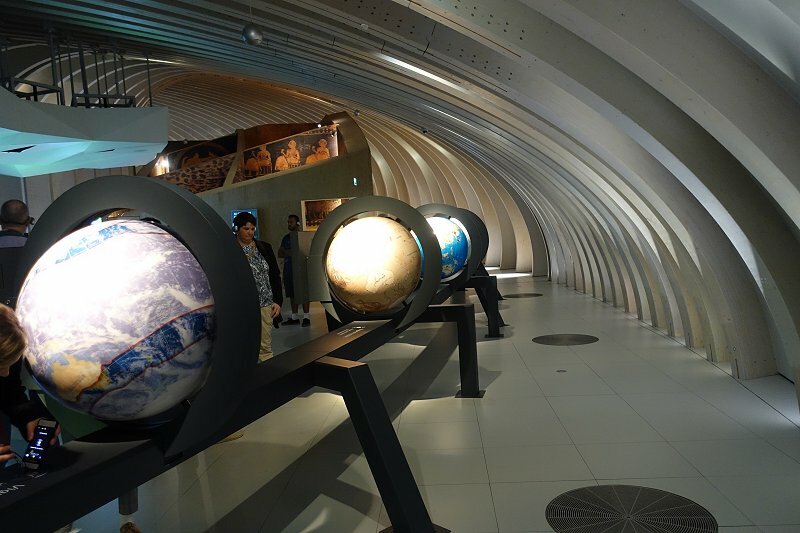 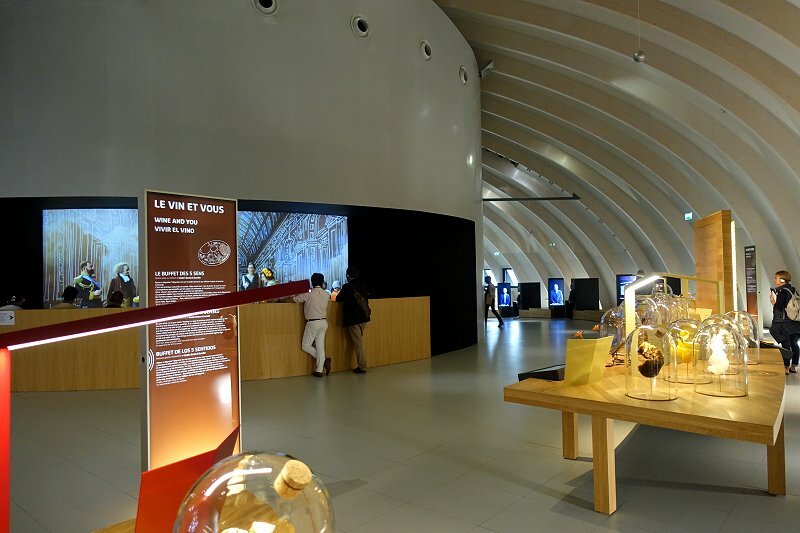 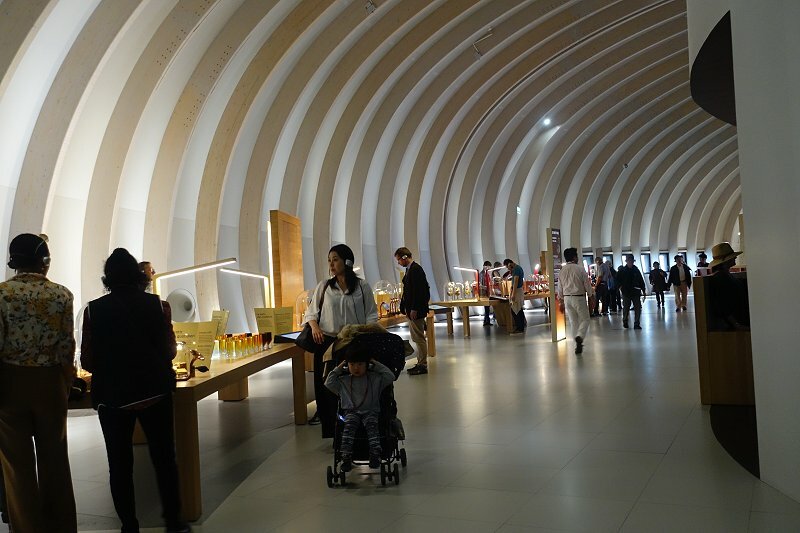 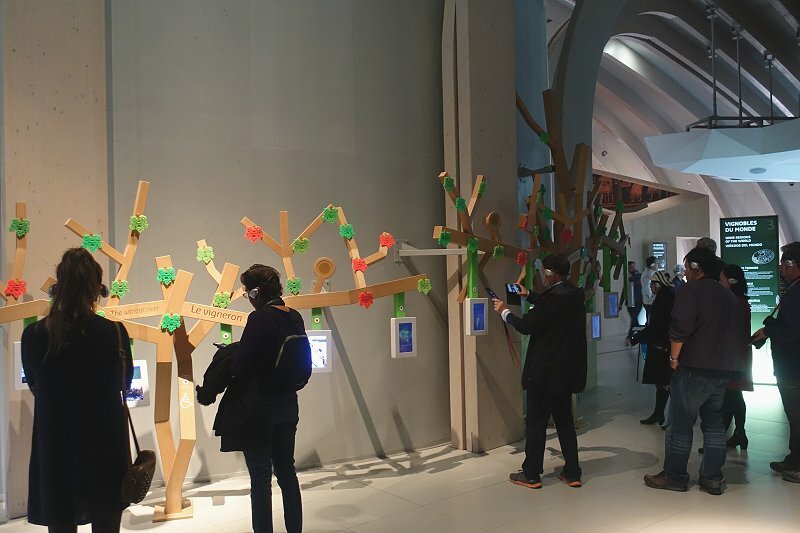 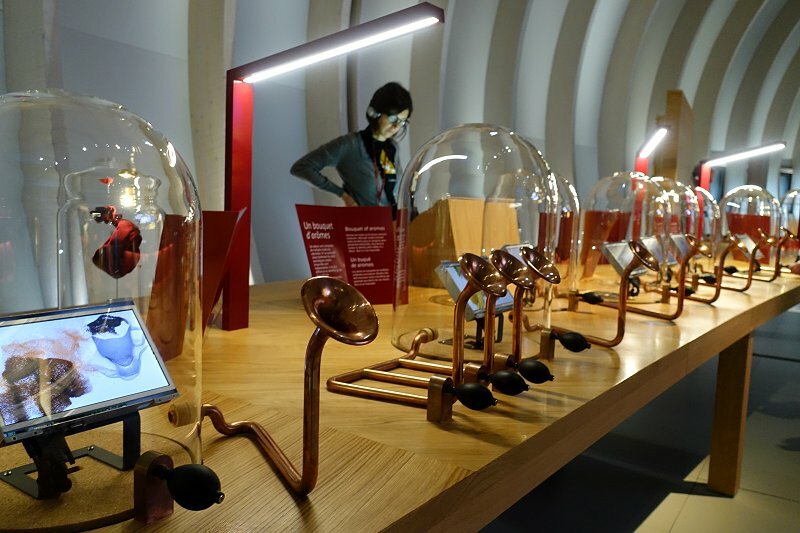 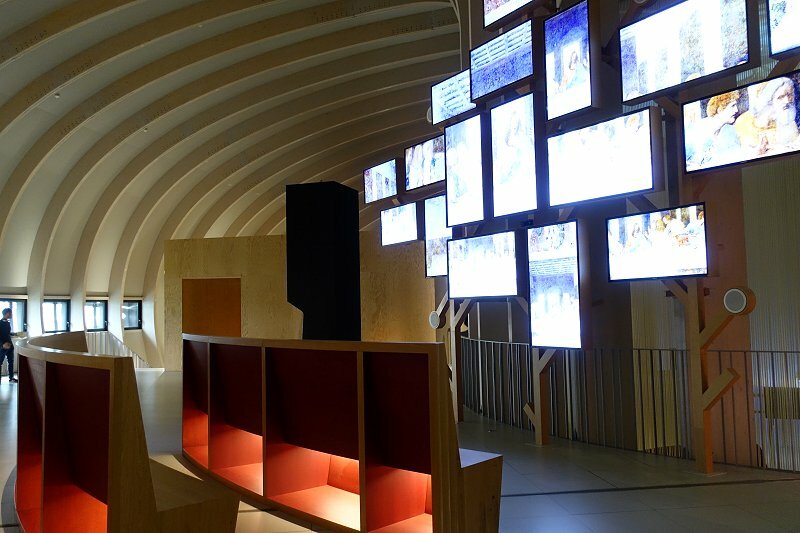 The modern museum La Cité du Vin proved to be a superb visitor attraction, celebrating wine culture on a global scale. 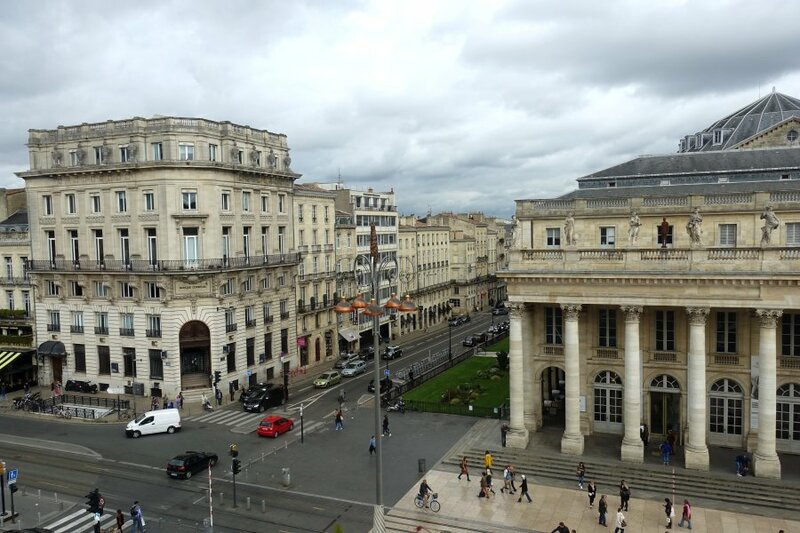 ABOVE: Assorted views of Bordeaux city centre, including Porte Cailhau, the Grand Théâtre (actually an opera house), Place de la Bourse and the River Garonne promenade. 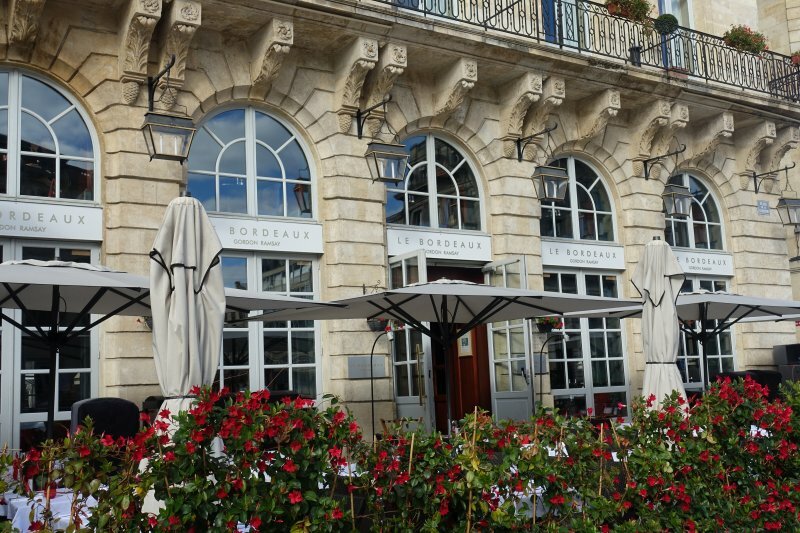 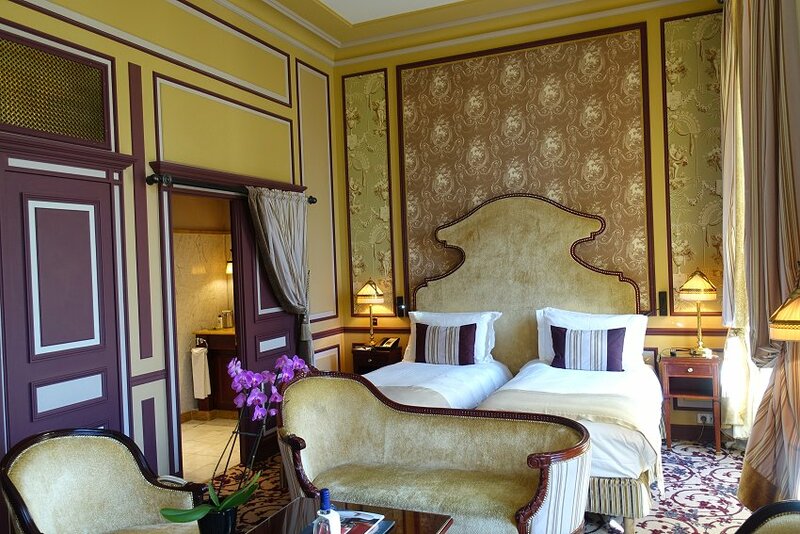 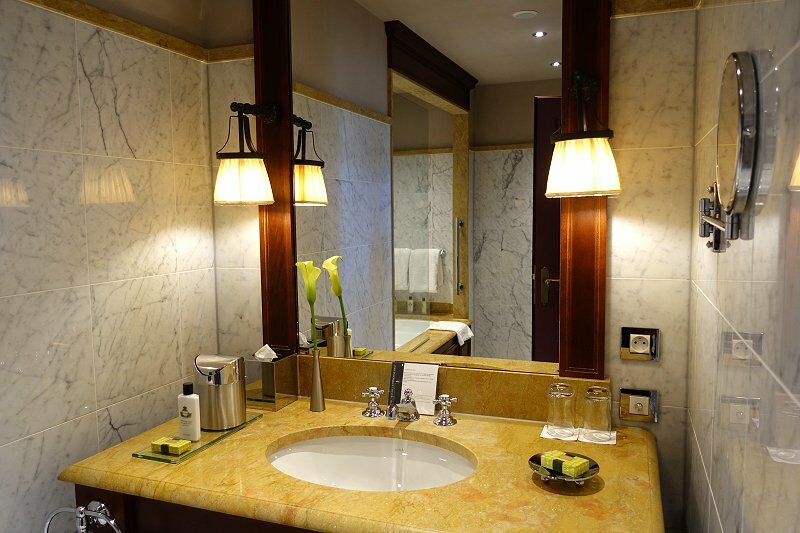 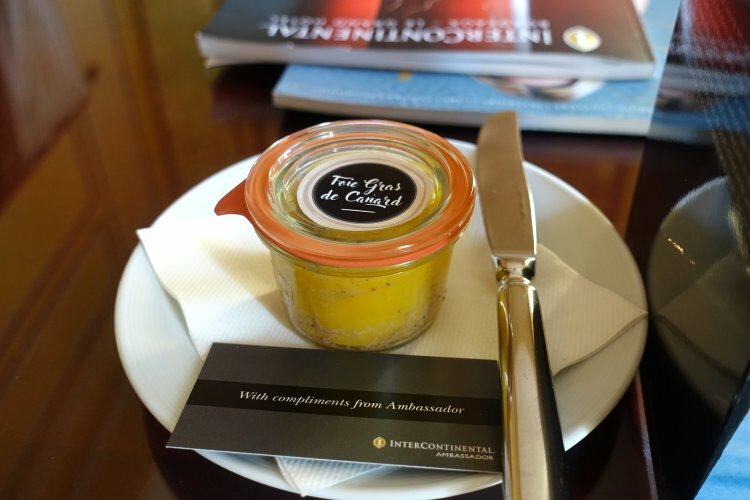 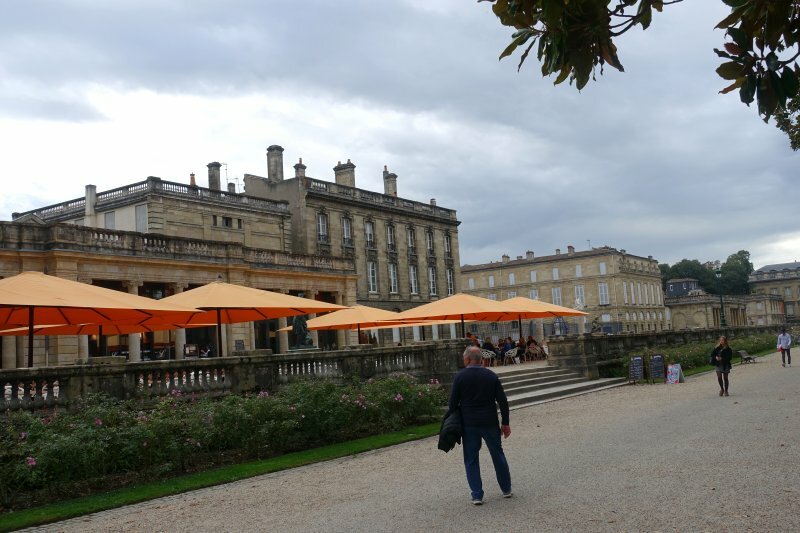 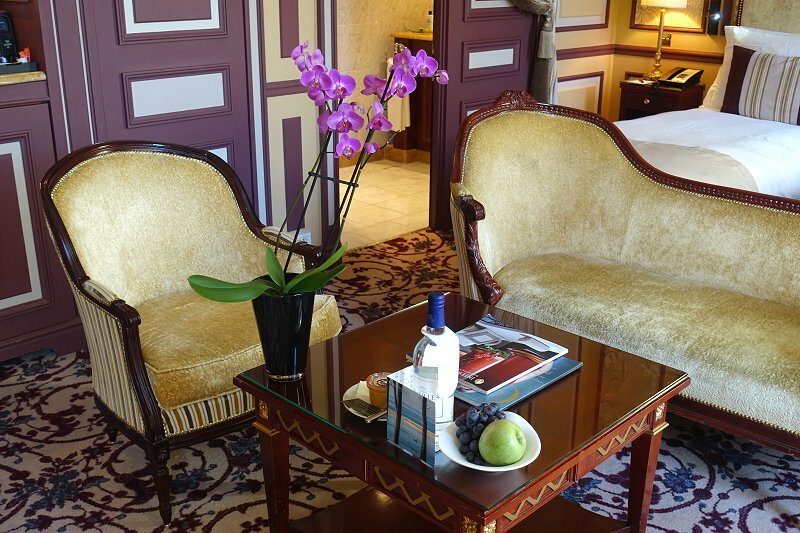 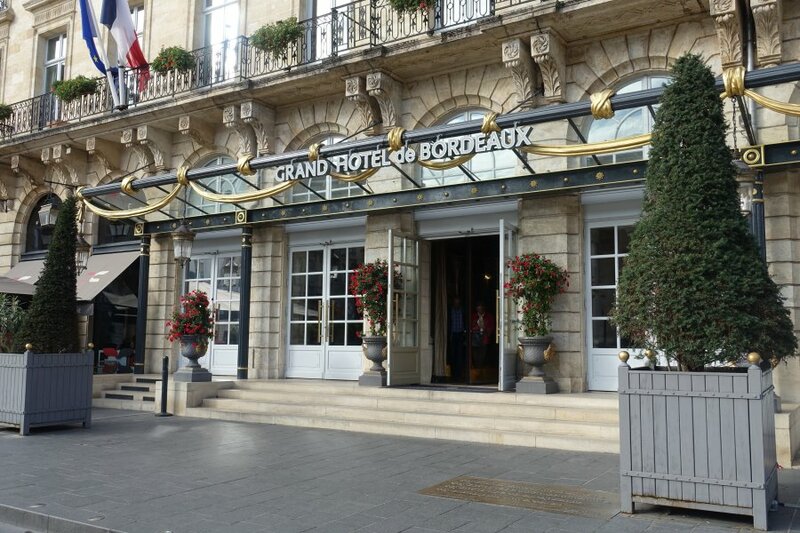 Located directly opposite the opera house and newly restored, this luxury hotel provided a delightfully upscale base for our visit to Bordeaux.